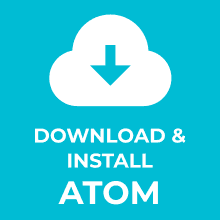 This is a quick guide on how to download and install Atom on Windows. 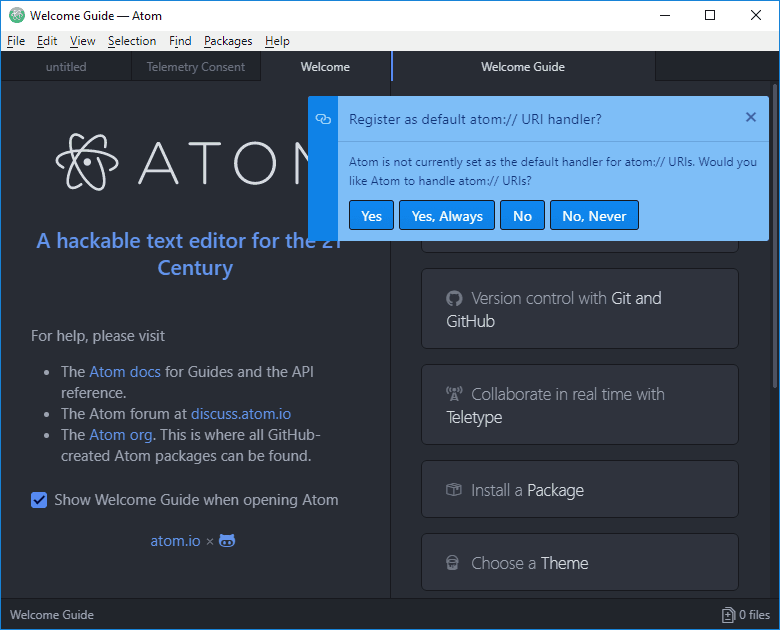 Atom is an open source text editor that works on different operating systems. It contains features like auto-completion and code navigation. The team behind GitHub develops and maintains Atom. 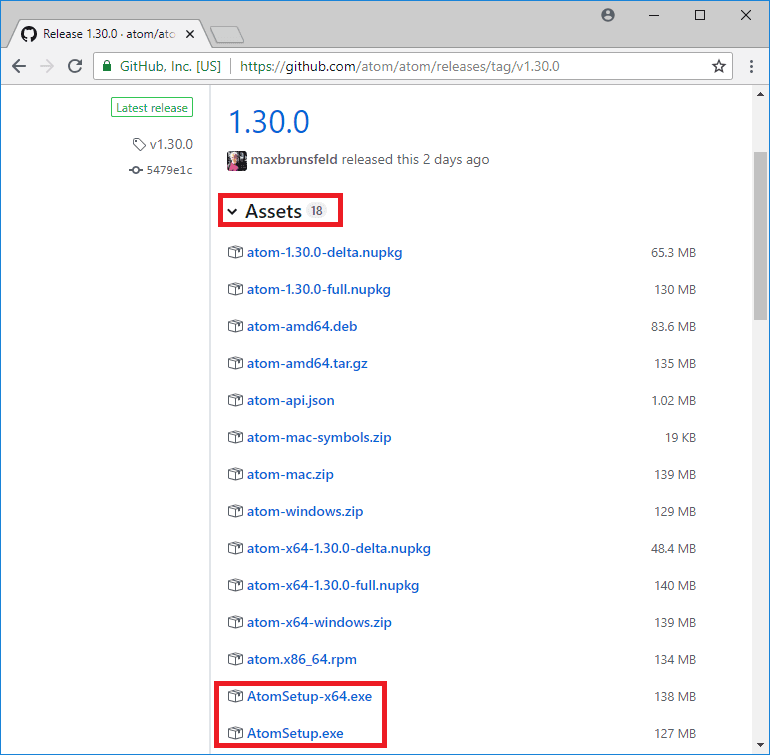 Head over to the Atom latest release page on GitHub. In this guide, we will download the 64-bit version. At the time of writing the latest stable Atom release was version: 1.30.0. The installer will open and start the setup. The setup program will install Atom, add the atom and apm commands to your Windows PATH variable. 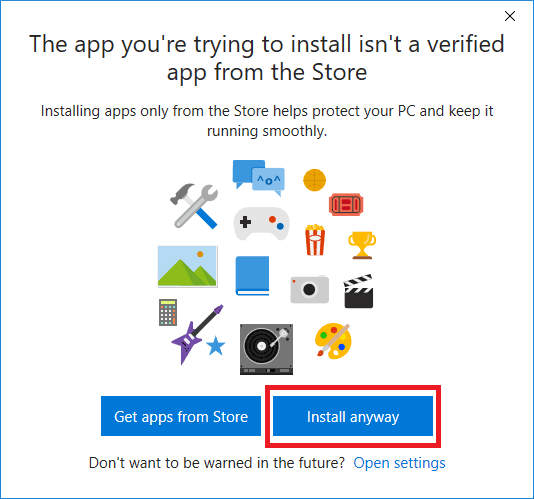 It will also create shortcuts on your desktop and in the start menu. 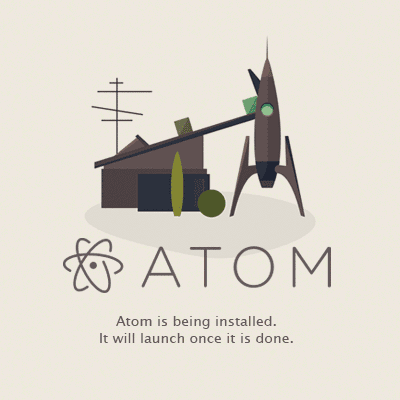 Once the installation is complete, Atom will launch. To start Atom double-click on the desktop shortcut. The Welcome Guide editor should now open as shown below. 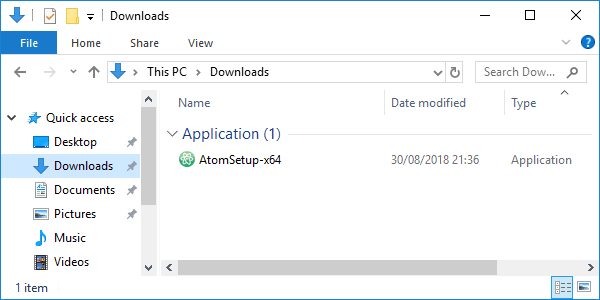 Congratulations, you have installed Atom on Windows 10! Now go ahead and learn some Atom basics.